If you were injured by a defective building structure or slip-and-fall accident, you may have a claim for premises liability, also known as occupier’s liability. Slip-and-fall injuries and other premises liability accidents can happen anywhere, from shopping centres to municipal sidewalks to private homes or cottages. 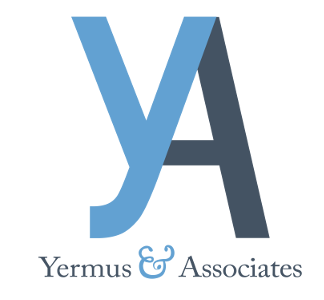 Yermus & Associates, and his legal team will represent individuals and their families in making premises liability claims for injuries caused by negligent property management. Our experience includes representing clients in general slip-and-fall accidents and other occupiers’ claims throughout the Greater Toronto Area (GTA) and southern Ontario. The injuries involved in a premises liability claim can range from muscle sprains and other soft-tissue injuries to serious orthopaedic injuries such as broken ankles or wrists, or even concussions. Our team of personal injury professionals will review the details of your case and seek the maximum amount of compensation or benefits to which you are entitled to manage your care. We go above and beyond for our clients, providing personalized guidance throughout the claims process. For more information, contact our firm at 416-229-4878 (HURT) to schedule a free initial consultation with our Toronto occupiers’ liability lawyer.